We Pay Cash For Cars in Christchurch UpTo $9999 - Metro Car Buyer 027..
Metro Car Buyer is the car buyer in Christchurch that pays instant Cash For Cars. We don’t skip a beat when it comes to putting high payouts for cars of any make and condition into the hands of our customers. We pay on the spot. Whether an Old Toyota, scrap Ford, accident Isuzu, used Nissan, or some other make and condition of car, truck, van, SUV, ute, Jeep, truck, or motorcycle, we’ll buy it. We are the auto buyer in Christchurch that assures a quick quote for your car for sale regardless of its condition. We are also the car buyer that is known for beating our competition when it comes to high payouts. Get cash up to $9,999 – Metro Car Buyer NZ is ready to buy your car today! Selling your unwanted trucks for top dollars in Christchurch is now an easy process! At Metro Car Buyer NZ, we pay cash for old cars of every make and condition. Free Car removals are a courtesy service from Metro Car Buyer NZ when we buy cars from you. 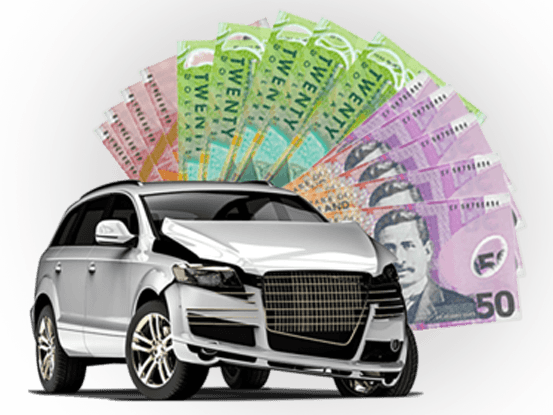 Get Cash For Your Unwanted Car, Truck, Van, Ute 4x4 upto $9999 when calling Metro Car Buyer. Metro Car Buyer offers highest cash rate for used cars across Christchurch regions with FREE collection. At Metro Car Buyer, we remove cars throughout Christchurch. We are the car removal company that puts cash in the hands of our customers at the time we remove their cars, and our removals are quick and convenient. We allow our customers the courtesy of letting us know when they’d like us to arrive to buy & remove their cars, and we are there with cash in our hand, on time. Our removals are easy to schedule, just contact us for your car for sale, and should you decide to take us up on our offer, we’ll schedule a removal at no cost to you. We buy cars for cash throughout Christchurch regions, sell your car today by giving us a call for a quick quote. We are a wrecker and recycler in Christchurch that offers purchases any type of cars for wrecking . We buy your scrap, damaged, wrecked, old, or accident cars, taking them back to our yard and having our expert wreckers dismantle the cars to separate parts that can be reconditioned and sold as quality used parts and those that will be recycled. We make the best use of your car, wrecking & recycling it so that nearly the entire car can be used as new, recyclable products and materials, and you get the best cash for selling your car to Metro Car Buyer. Our wrecking & recycling procedures are eco-friendly, so your disposal helps to keep the environment green. 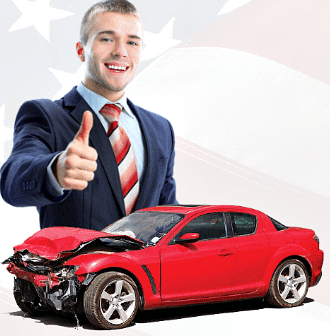 Instant cash quotes – Metro Car Buyer provides quotes for cars over the phone and online. Provide our appraiser with the make, model, year, and a complete description of your car for an instant quote. Instant cash payments – We pay cash for cars up to $9,999 on the spot. Free car removals in Christchurch, – Get free car removals anywhere in Auckland when you choose to sell your car to Metro Car Buyer. Free wrecking and recycling – We are experts in wrecking & recycling, practising the green standards of car recycling, and putting optimal cash in the hands of our customers. Go eco-friendly with us. Free paperwork – Have the convenience of knowing everything is a legal car sale, and simply read and sign. With us, you have an instant buyer for your car as a buyer that wants to offer you top dollar for your car of any make and condition. Get a top dollar quote today by contact Metro Car Buyer NZ for an instant cash quote. We provide quotes over the phone and through our “Get a Quote” form at the top right of this page.